Skyeline Ceramics - View my current portfolio! 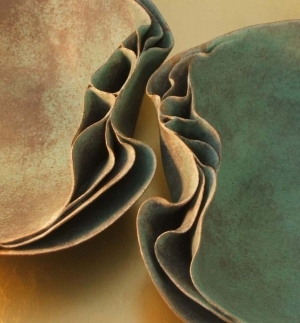 Skyeline Ceramics is a working pottery studio with a (very!) small gallery on the Isle of Skye, making individual pieces. 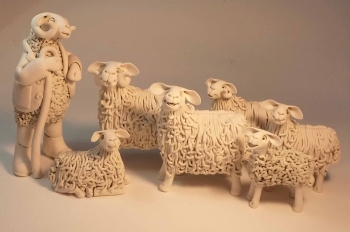 Sheep with attitude, porcelain pictures, delicate organic bowls, bookends, pebble people and lots more. Everything is individually made so each piece is unique.